I’d like to take the opportunity to write about my late partner on The Guitar Poster, Keith Allen, who was the world’s all-time best guitar teacher and perhaps the best teacher I ever had in any subject. I consulted him on all my songs, coaxed him into playing on several in the studio, but I never took an actual lesson from him and never really practiced the many things he did show me in between business sessions as I was always too wrapped up in trying to make the business work. My failure to take advantage of Keith as a teacher is one of my great regrets. 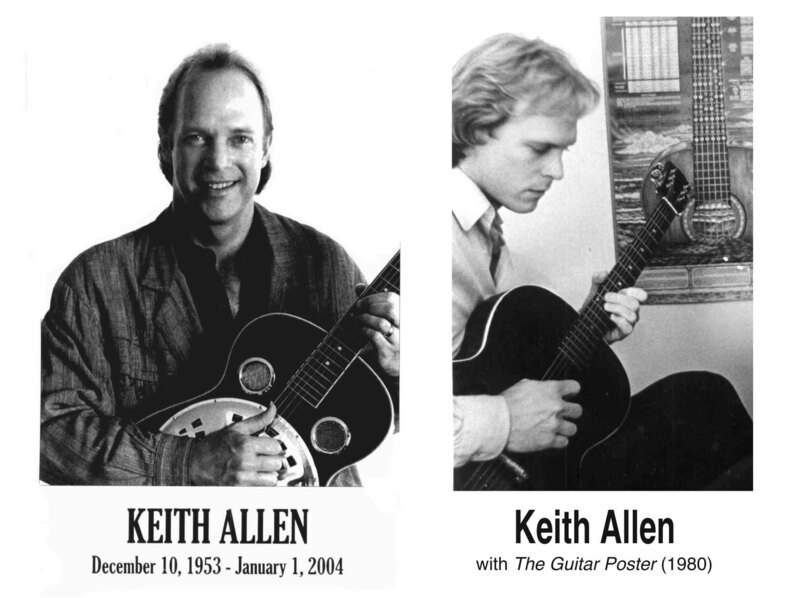 Keith Allen was not only a great guitarist, he was a music educator of the highest order. Those who were fortunate enough to have him as a guitar teacher know how he always knew exactly what you needed to do to get to the next stage. But what sets Keith apart from all other instructors is the comprehensive music theory system, a kind of roadmap to harmony for the guitar, to which he contributed so much. We did, and when Keith took a look at the prototype he sat down then and there and roughed out what would become the Chord and Scale Table. He became the music editor, and oversaw the development of the cross-reference system that shows how to find and play any chord or scale, in any key, anywhere on the instrument. Twenty-five years later, The Guitar Poster is still the most complete guide to the guitar ever made. Over the years Keith wrote and edited other posters for keyboard, rock guitar, electric bass, and saxophone. If you play, you need a poster. And they make great gifts. You can help Keith’s wife Diane raise their two-year old daughter, Leah, and honor his memory through the spirit of his music educator’s genius. All the posters Keith helped to create are available here. All proceeds go to the Keith Allen Fund. Keith Allen, a respected and versatile guitarist known for his generous and kind spirit, died of an apparent heart attack Monday at his Petaluma home. He was 50. Allen was a “world-class” guitarist, a successful music teacher and a pillar in the Northern California music community for nearly 30 years, said longtime friend and fellow musician Frank Hayhurst, owner of Zone Music. Because he wouldn’t sacrifice time with his family to go on the road for months at a time, Allen wasn’t as well known as Eric Clapton or Stevie Ray Vaughn, but he was equally good, Hayhurst said. Allen was an early faculty member at Blue Bear Music in San Francisco and built a private teaching practice over the years. 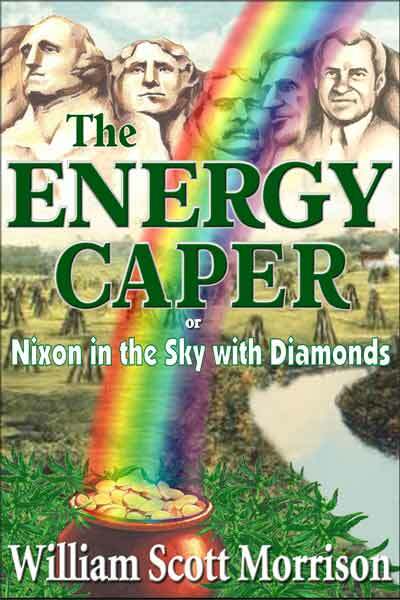 He also authored a series of music education publications: the Guitar Poster, the Bass Poster, the Keyboard Poster and the Rock Guitar Poster. His ability as a musician was equalled by his patience as a teacher and his passion for encouraging young people to love music as he did. “He made everyone feel special. He had that ability, that warmth that made people feel close to him. He genuinely cared about people,” said his wife, Diana Kay of Petaluma. 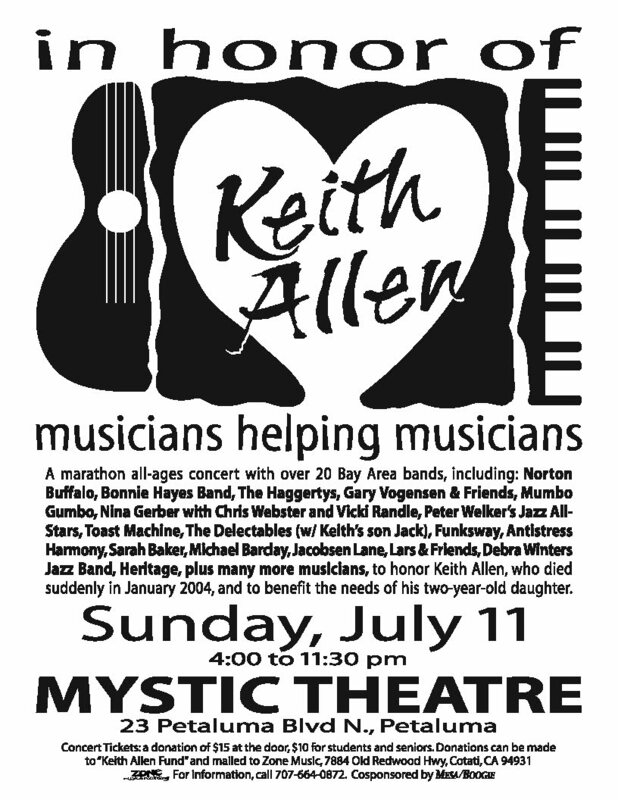 Allen was a part of Musicians Helping Musicians, a group that helps members in times of health crisis. “He was always the first in line, supporting people in their need,” Hayhurst said. In addition to his wife, Allen is survived by a 2-year-old daughter, Leah Allen Kay of Petaluma, and two sons, Jackson Allen of Cotati and Tom Allen of Berkeley. 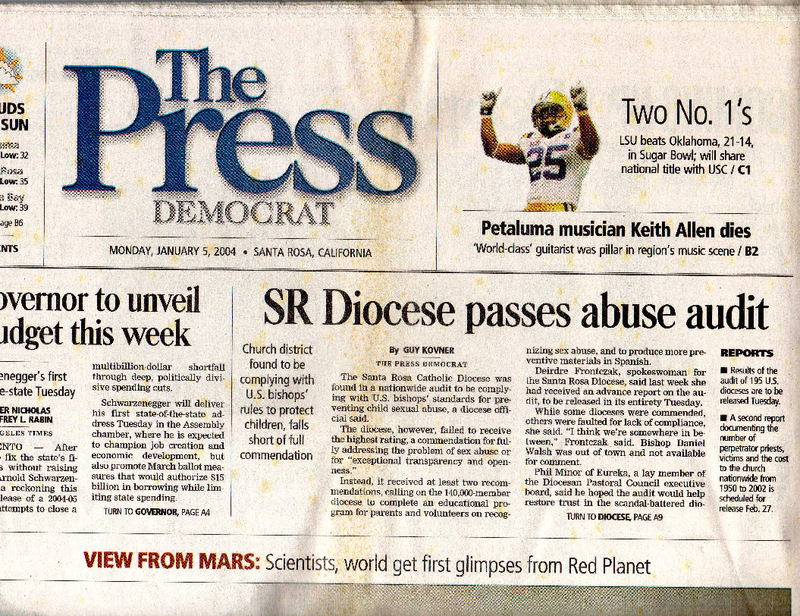 He also leaves his parents, Thomas and Patricia Allen of Davis; a brother, Tim Allen of Ashland, Ore.; and two sisters, Jacquelyn Trautt of Long Beach and Kathleen Rodgers of Nelson, British Columbia. A potluck musical celebration of Allen’s life will be held Sunday from 4 to 11 p.m. at the Jewish Community Center, 85 La Plaza in Cotati. For more information, call Zone Music at 664-1213. A memorial fund has been established for Allen’s family. Checks with the notation “Keith Allen Fund” may be sent to Edward Jones Investments, c/o Leanne Vogensen, 850 Petaluma Blvd. N., Suite F, Petaluma 94952. For more information, call 763-1851. Contributions also may be made at Zone Music, c/o Frank Hayhurst, 7884 Old Redwood Highway, Cotati. Previous Post: Who Was Castalia?